Expecting a baby: what do you need to budget for? Home » Baby » Expecting a baby: what do you need to budget for? Having a baby is one of the most exciting moments in anyone’s life. 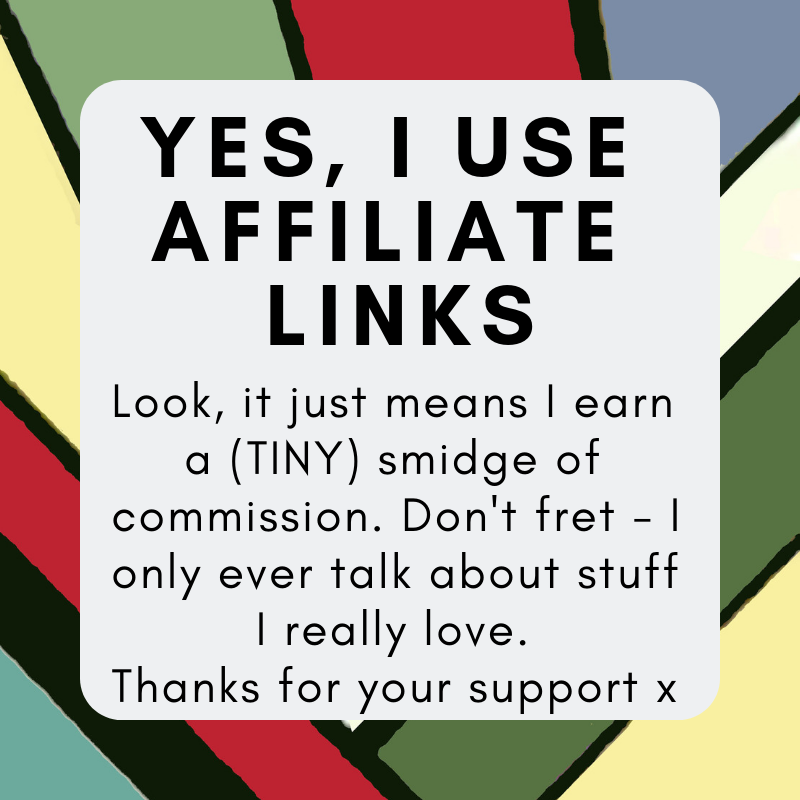 But amidst the excitement and trepidation (and outright terror… they’re your responsibility for HOW long? And they come out of WHERE? ), the practical side of things also have to be remembered in terms of how much it will cost to raise them. Everyone wants the very best for their child – and the best place to start is by planning out what you need to buy so you can see what you can afford. A lot of items are frankly unnecessary – any experienced Mumma knows you don’t need to splash out on a special baby bath or baby wipe warmers. But some you really do need – and so you need to use your budget wisely. You can read my wise-Mumma thoughts on essentials for your new baby checklist here. Here are some tips on what you need to budget for if you are expecting a baby. 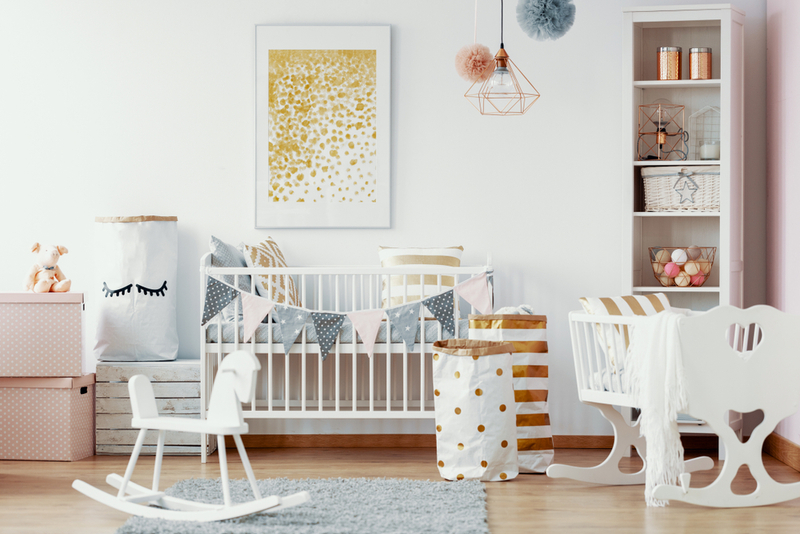 This can include anything from a baby cot and changing table, to dressers, lamps and a whole range of accessories. This is one of those things where you really don’t need to go all out; you don’t need to buy them all. You do however need a good quality baby cot that will allow your little one to sleep in comfort. Additional furniture is nice to dress up their own room, but a chest of drawers works the same even if it’s not in a matching shade of lilac as your cot; the one you inherited, or picked up at a boot sale will do just as well. If it is something you simply must have and don’t have the finances immediately available, there are some great loans available that can offer help. Of course, you want your bundle of joy to look amazing at all times but remember that babies grow out of their clothes REALLY fast! Between the ages of 0-3 months, 3-6 months, 6-12 months and 12-18 months etc. you’ll constantly need new sets of clothes. Potentially, the cost of buying clothes will be one of the biggest expenses you’ll have to manage throughout their time growing up. The good news is that small babies grow out of their clothes looong before they get any wear out fo them; which means hand me downs are fabulous – ask around any older siblings/cousins/friends; anyone who’s had a baby in the last 5yrs probably has a bag of baby clothes sitting waiting for a new home. There is more choice than ever online (this is probably my fave baby outfit ever, on Amazon for under a £10! ), with plenty of deals, discounts, coupons and bargain shops that won’t cost a fortune, and they sell clothes good enough to last the short period of time you’ll need them for. You’ll be amazed just how many nappies babies get through every day. You could be changing them up to 12 times in the early period. That equals a huge 360 a month! Do check around – own brand nappies from stores like Lidl and Tesco are often just as good as the big name brands (but do try a small pack first – no one likes a leaky nappy). 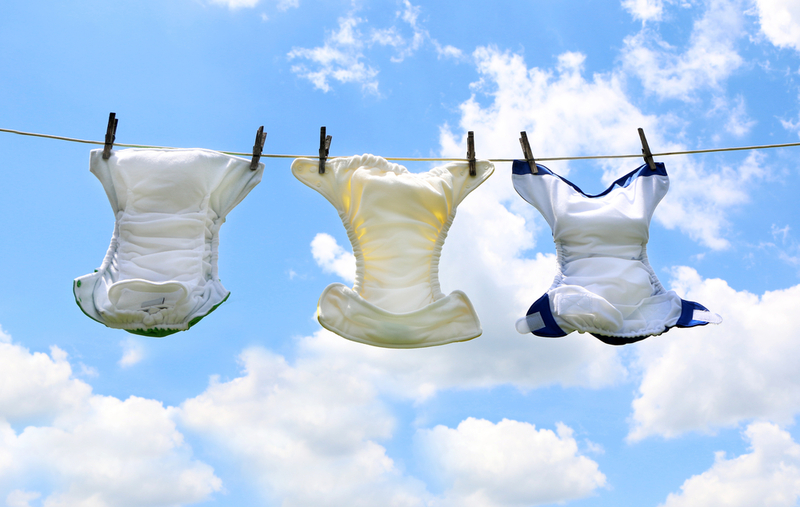 However, using cloth nappies is a big investment up front; it will mean more washing and drying so they can be reused, but they can cut down on costs quite significantly in the long run. And no, there’s no folding and pins these days – they have poppers or velcro, and work just the same as a disposable! Breast is best, we all know that, but for some mums it just isn’t practical for a whole host of reasons. If that’s you, then baby formula is going to feature in your weekly shopping bills – once you’ve invested in the bottles and a steriliser, it’ll still cost anywhere between £50-£75 extra a month, depending on how much you want to bottle feed. Breast feeding is free, of course, (although you may want to spend a little extra on a good breast pump). 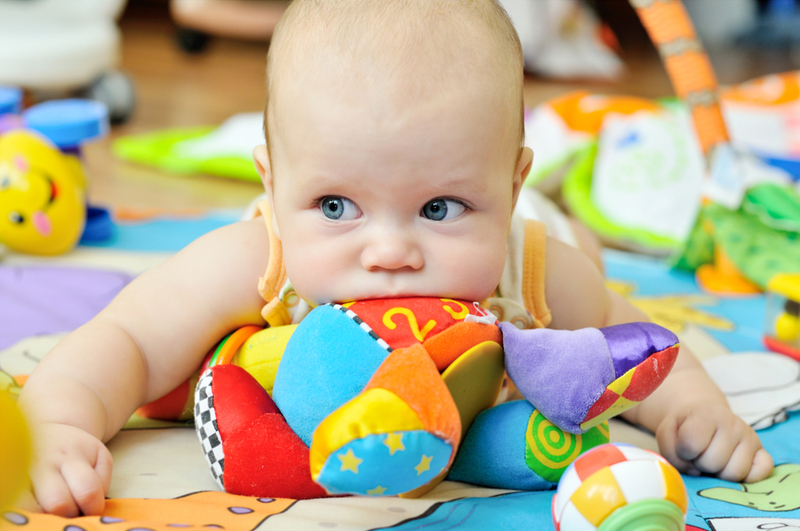 A baby does not need a lot of toys, especially during the early months of development. You’ll probably get all you need as gifts welcoming your new baby. Once again, hand me downs and charity shop finds are perfect ways to slowly build your toy box – don’t go mad, there are years and years of toy-spending ahead of you!